Oracle has just released the Oracle VirtualBox 4.3.14. You can download the binaries here and view the change log here. Oracle 12c RAC Installation on Oracle Linux 6 using VirtualBoxA step by step installation process for setting up the Grid Infrastructure Software with a RAC database running on a VirtualBox using Linux Operating System. A quick and concise article on new 12c RAC features. Quick install instructions for Oracle 12c database on Solaris 11. Check how you can install latest version of Oracle database on Oracle Solaris 11 running on Virtualbox. A quick guide of Oracle 12c RAC Installation on your laptop running Windows. 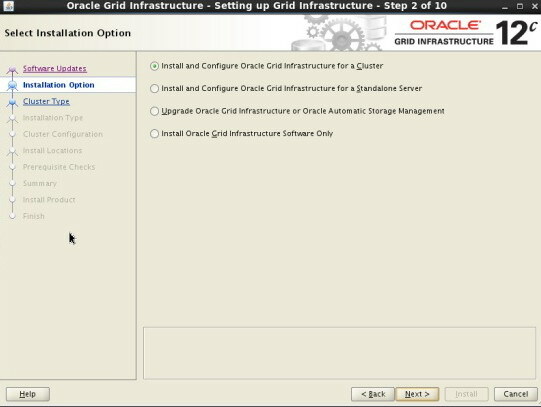 A step by step guide to configure Oracle 12c Grid and the database Software.